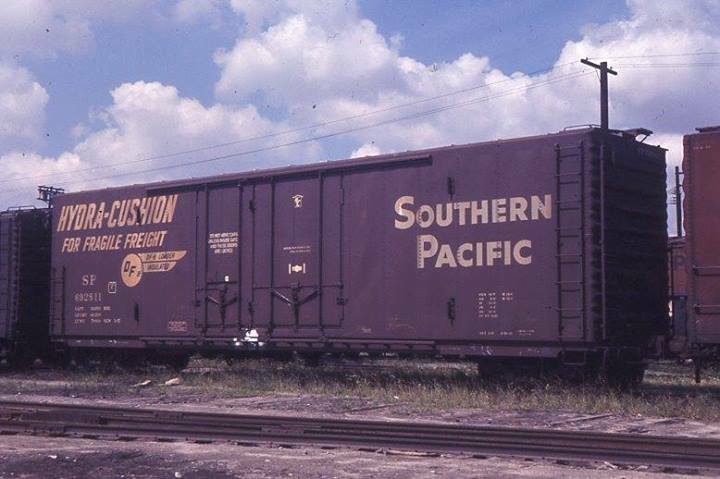 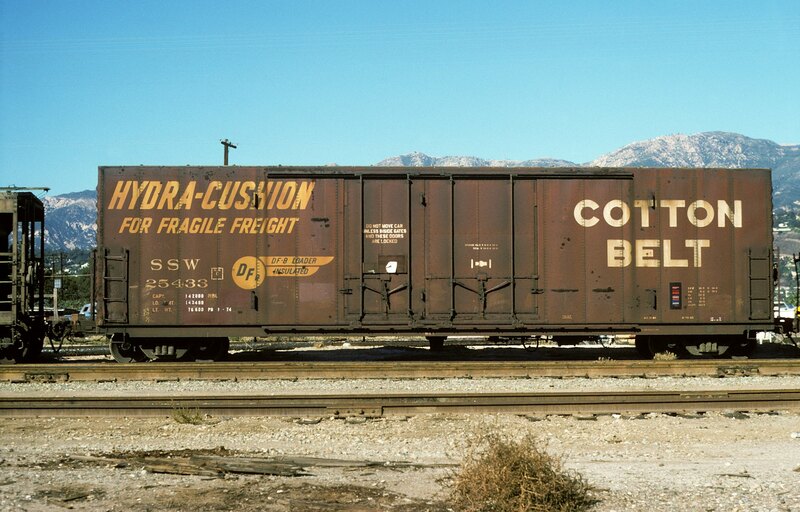 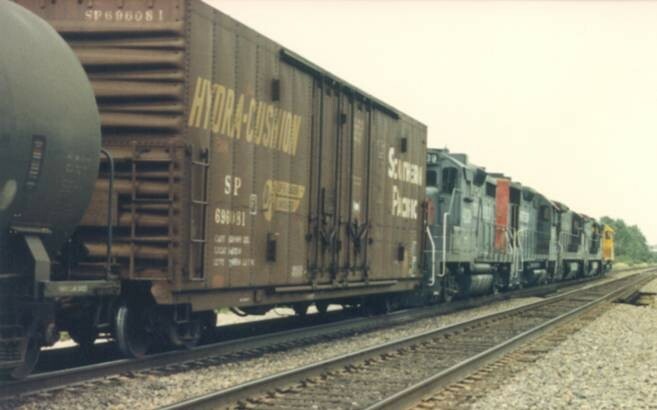 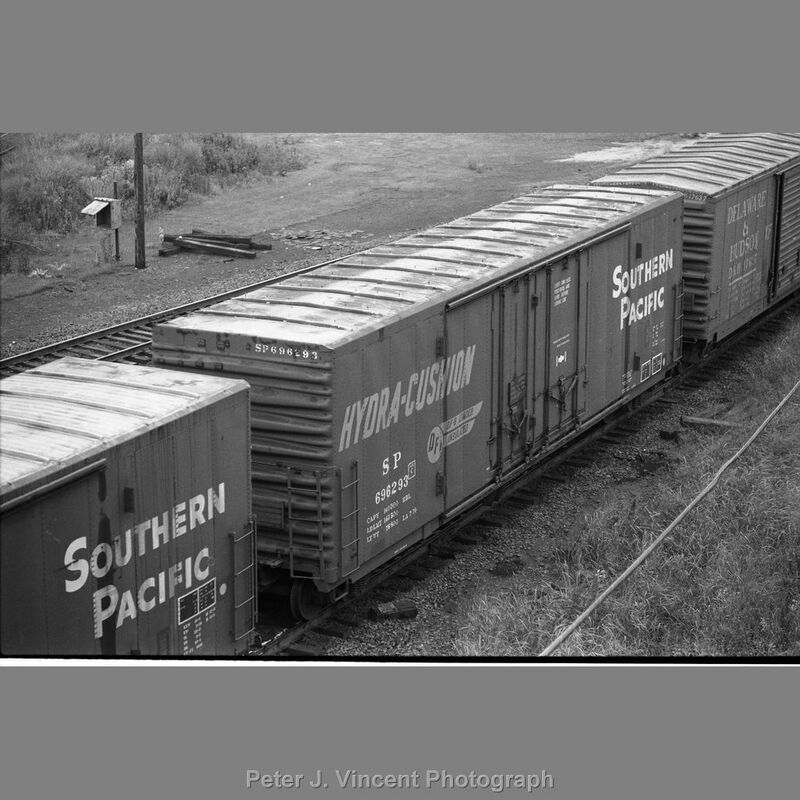 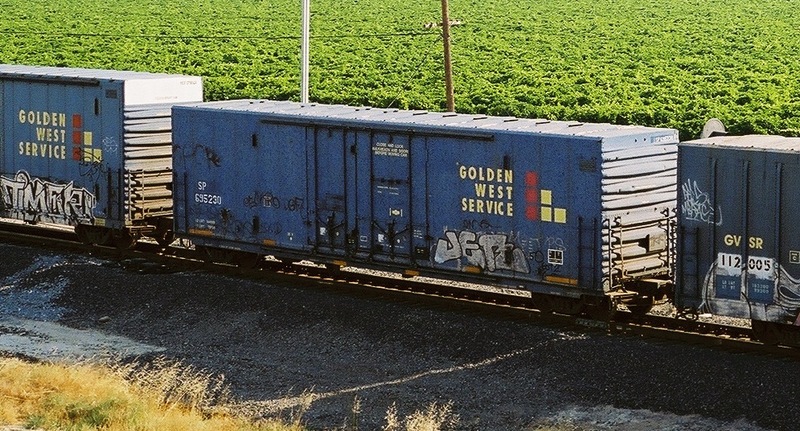 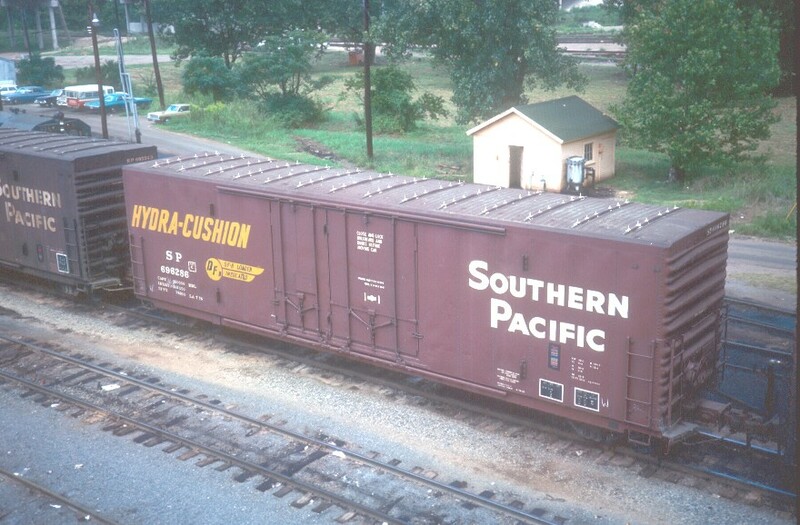 These 50'-2" insulated box cars were built by PC&F in 1965-66 and featured 5004 ft3 capacity, Hydra-Cushion underframes, and a 6' and an 8' Youngstown plug door on each side. 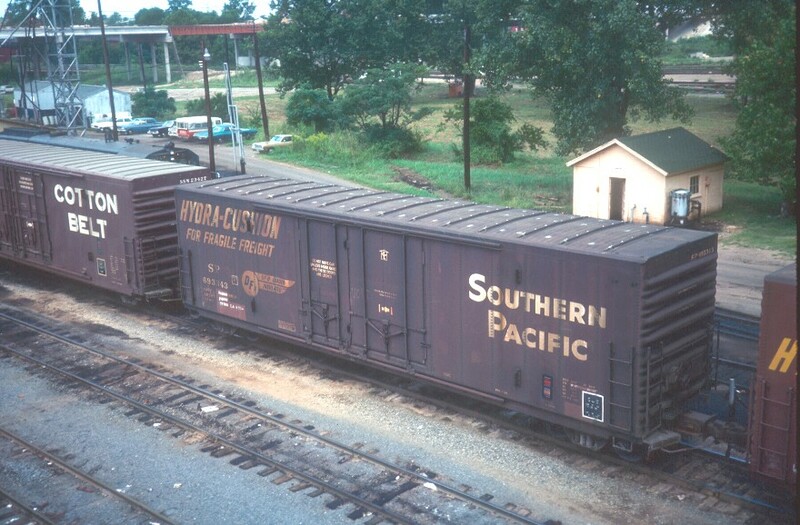 Many of these cars were later rebuilt into B-70-25R's. 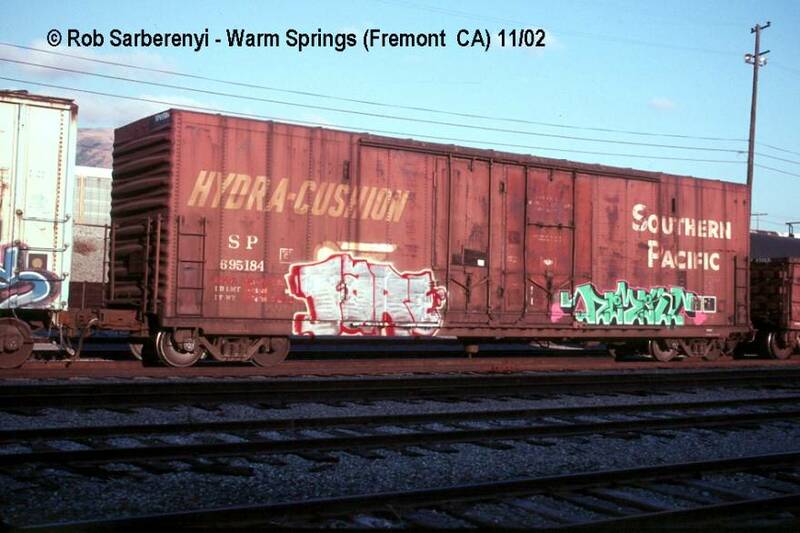 I went to the ORERs and see what you mean. 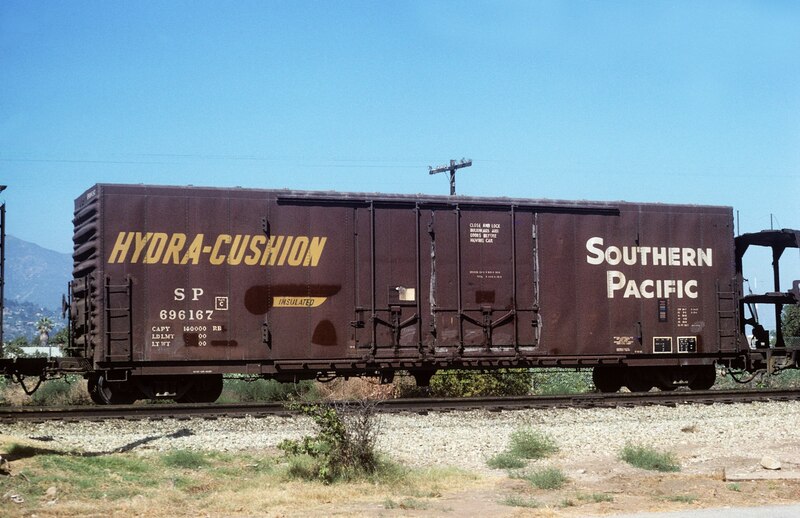 with ORER information on cars with interior equipment.